Despite the vast differences between the Right and the Left over the role of education in the production of inequality, one common element both sides share is a sense that education can and should do something about society, to either restore what is being lost or radically alter what is there now. The question was perhaps put most succinctly by the radical educator George Counts in 1932 when he asked “Dare the School Build a New Social Order?”, challenging entire generations of educators to participate in, actually to lead, the reconstruction of society. 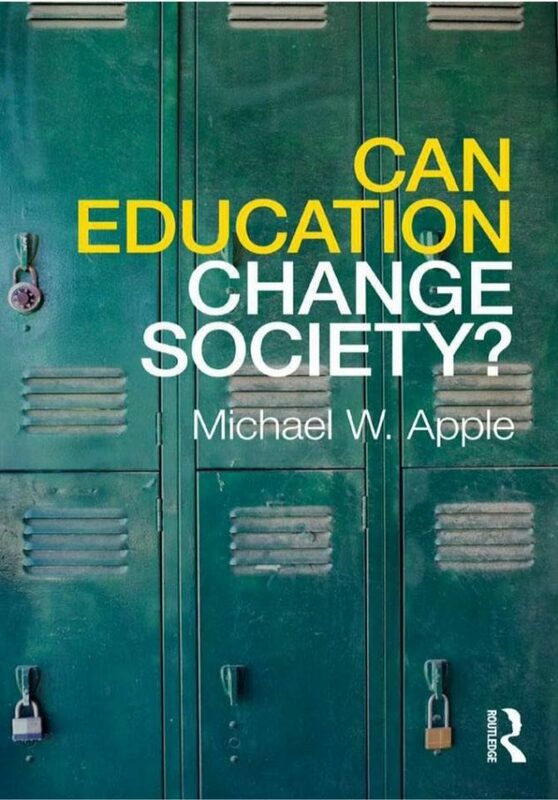 Over 70 years later, celebrated educator, author, and activist Michael Apple revisits Counts’ now iconic works, compares them to the equally powerful voices of minoritized people, and again asks the seemingly simple question of whether education truly has the power to change society. In this groundbreaking work, Apple pushes educators toward a more substantial understanding of what schools do and what we can do to challenge the relations of dominance and subordination in the larger society. This touchstone volume is both provocative and honest about the ideological and economic conditions that groups in society are facing and is certain to become another classic in the cannon of Apple’s work and the literature on education more generally.